In 1980, Sylvester Stallone, in collaboration with sculptor, A. Thomas Schomberg, created the statue Rocky Balboa for the movie, “Rocky III”. and ultimately became a symbol of inspiration. 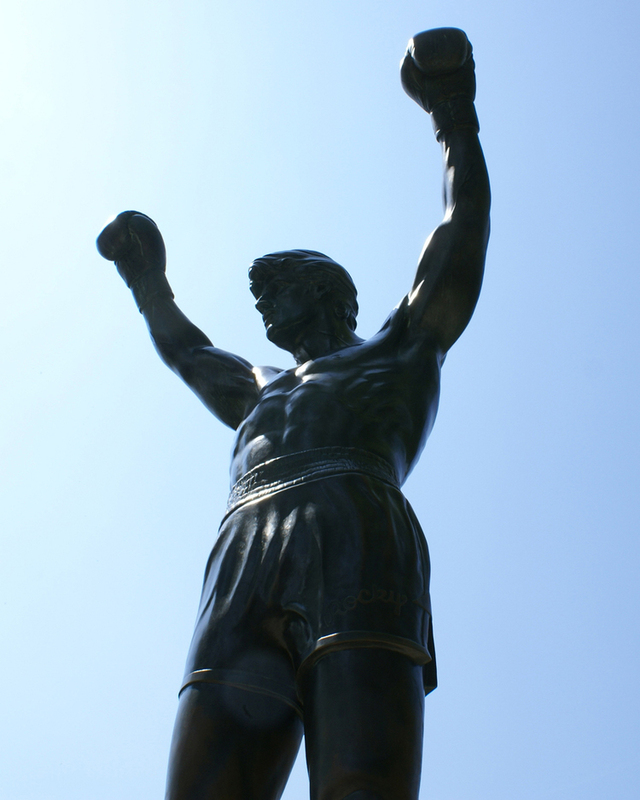 The ROCKY Monumental Statue has a limited edition of three.